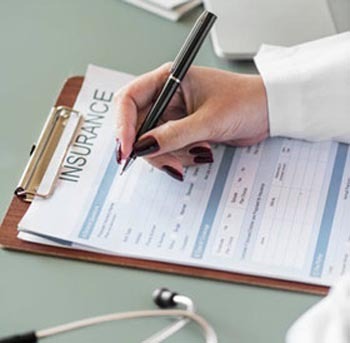 We accept all PPO insurance plans, Sutter Independent Physicians, Medicare, and Worker’s Compensation. Of course, we also accept self pay, but we do require payment at the time of service. We accept cash, Visa, MasterCard, Discover and Apple Pay. We do not accept Medi-Cal. Please be sure to bring your insurance card and a photo ID with you. We accept many PPO plans and Medicare. 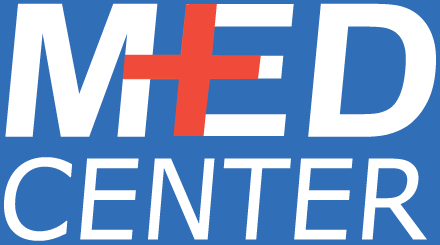 We are not a Medi-Cal provider.